Beats out Trudeau, Bieber, and you. Photo by Mitul Shah from the Torontoist Flickr Pool. 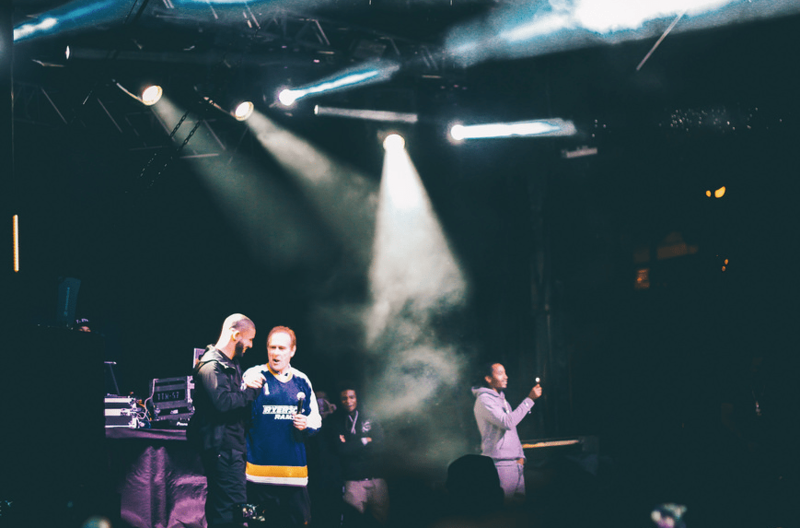 Twitter Canada has named Toronto City Councillor and all-around 6ix dad @norm Canada’s Most Valuable Tweeter, a recognition of his continuing service as Drake’s ambassador on city council. Once known for his denial of climate change, now celebrated for his insights into rapper feuds, @norm won the weeklong poll with 34,019 votes, beating out Justin Bieber (14,412), P.K. Subban of the Montreal Canadiens (3,506), and our nation’s leader, Prime Minister Justin Trudeau (3,207). Some of Kelly’s very valuable Twitter compositions include an ongoing countdown to Christmas, dadly quotes like “There are no mistakes in life, just lessons,” and reminders of what day of the week it is. Kelly is no stranger to history-making awards—he once won the Governor General’s Award for History for researching Pierre Berton’s book The Last Spike. As this historic award could prove to be the last spike in his career, he deserves a moment to feel charged up in his social media glow. Congratulations, @norm. Humbled by the support. Honoured by the award. Thank you.